Good stir plate, great price! 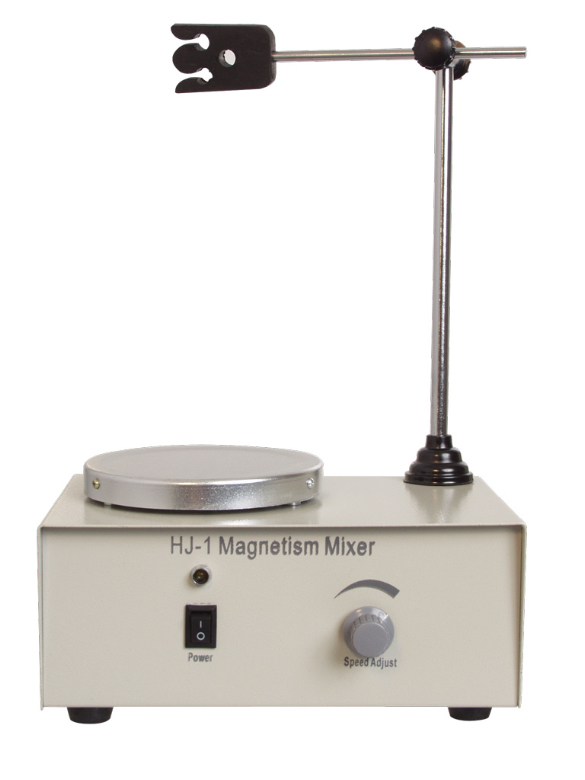 The Fermentap Magnetic Stir Plate will help you to produce consistent results in your yeast starters. Works great with a 2L flask. It easily forms a vortex in your starter and does the stirring for you. It is ideal for use with TA Testing in wine because of its built-in probe holder. This makes using your pH meter to determine the endpoint of the test extra easy to do. Stir plate features an on/off switch as well as a speed control dial. Standard 110V power. 1 year warranty.